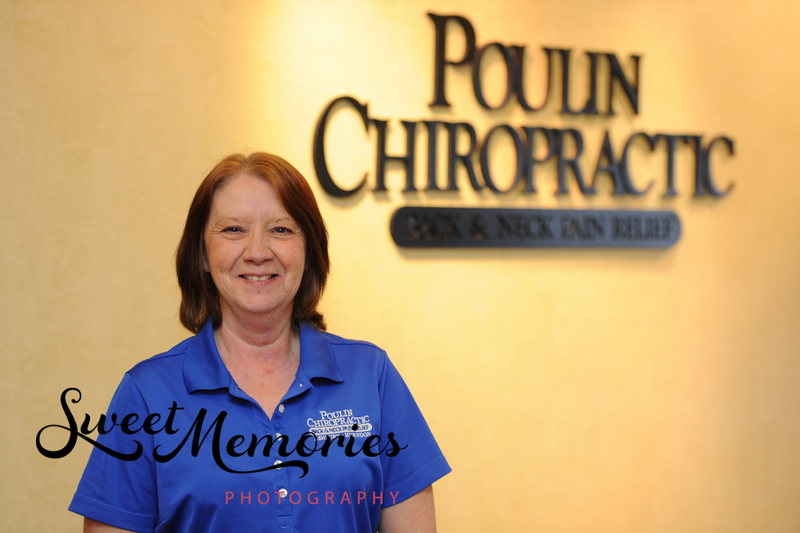 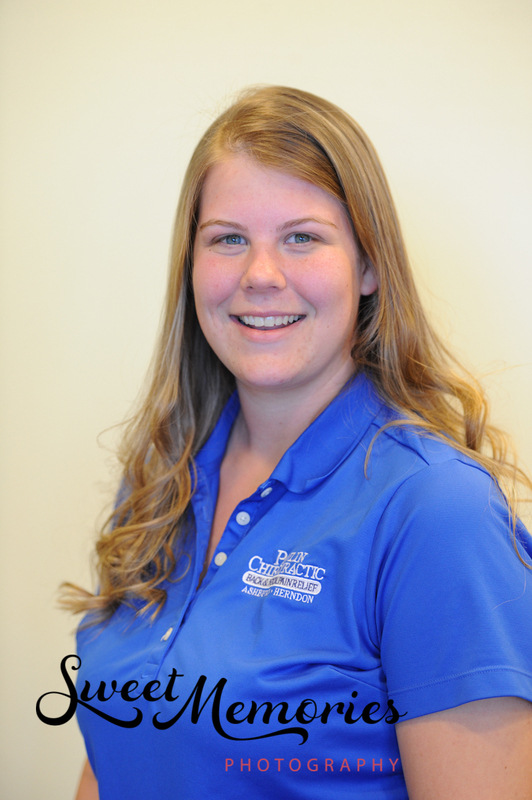 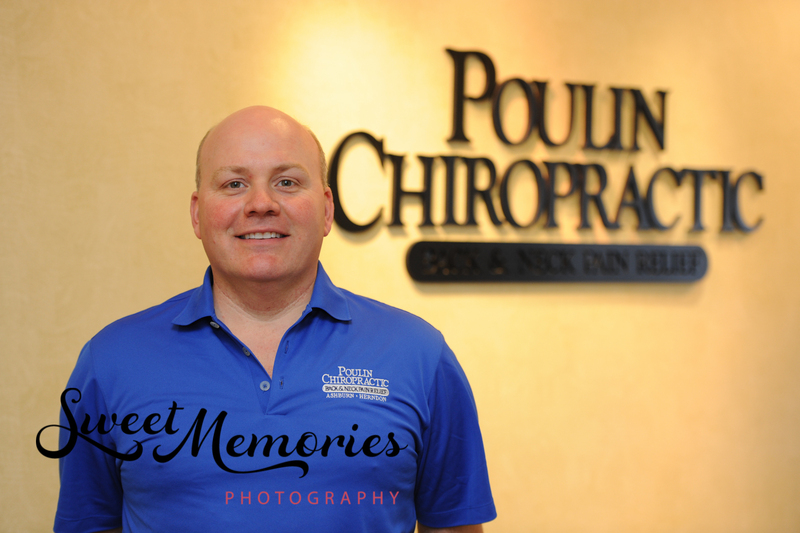 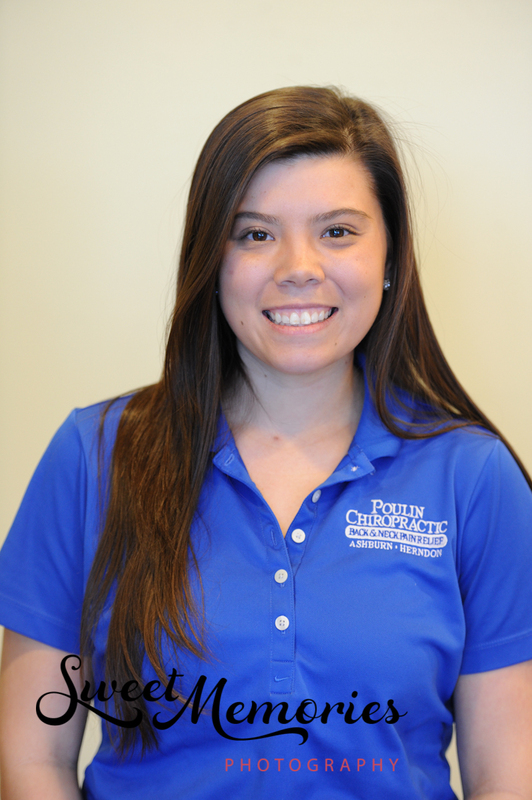 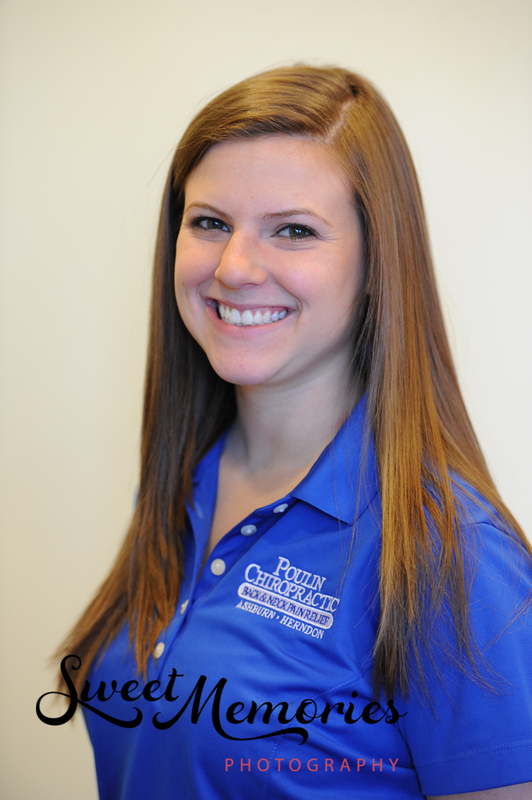 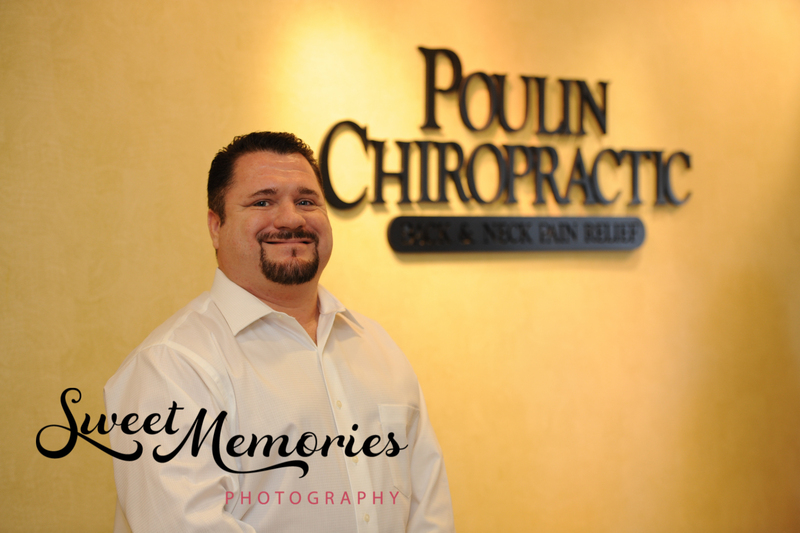 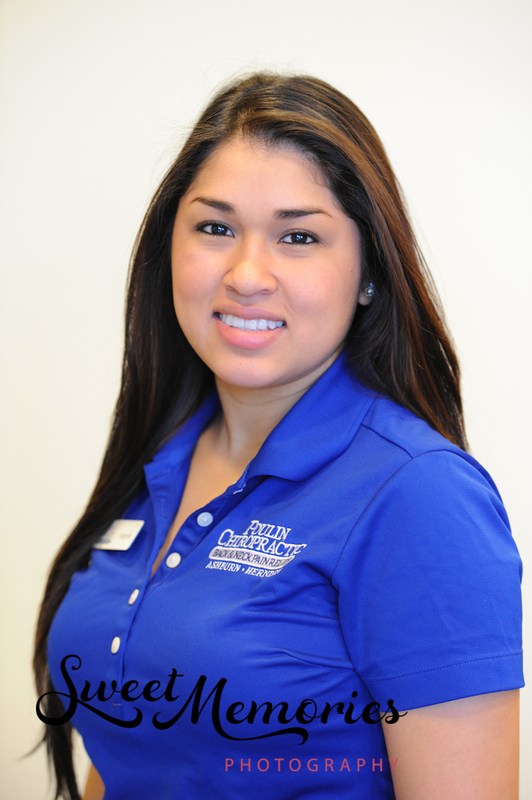 Poulin Chiropractic’s team was in need of new and updated head and group shots and I was happy to do it for them! 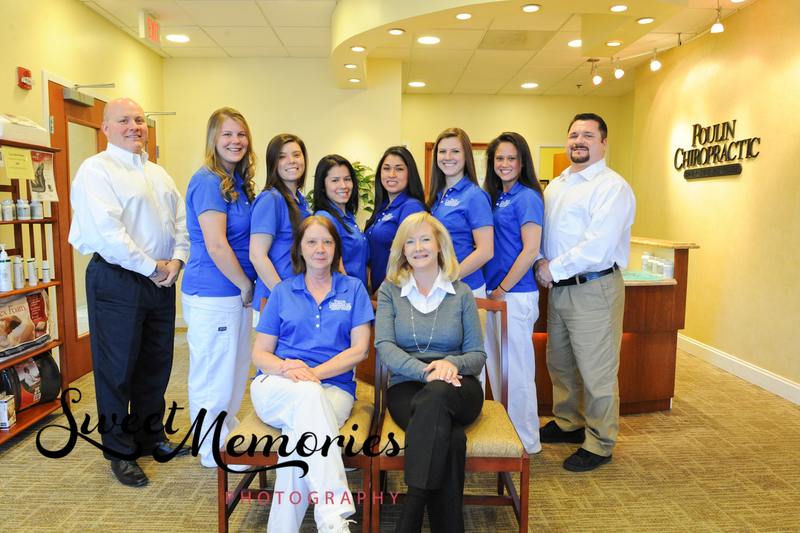 We got some great smiles and great shots of these good-looking people. 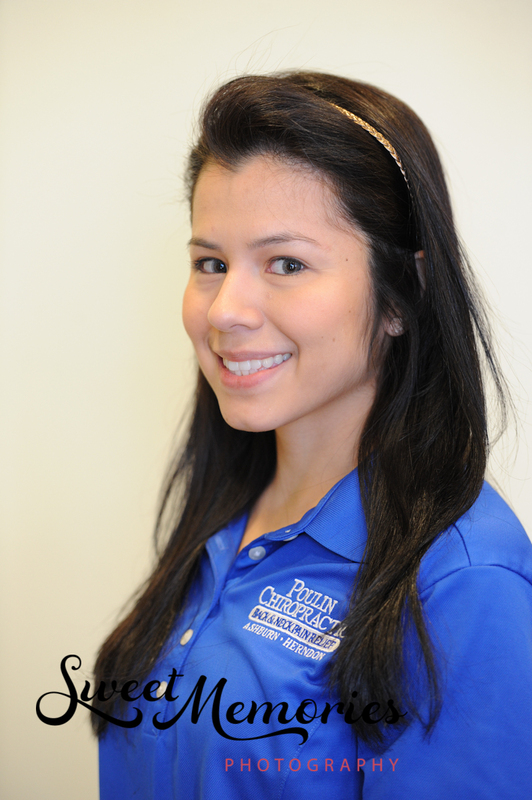 And yes, you will find a familiar face seeing that I used to work part-time with this company. 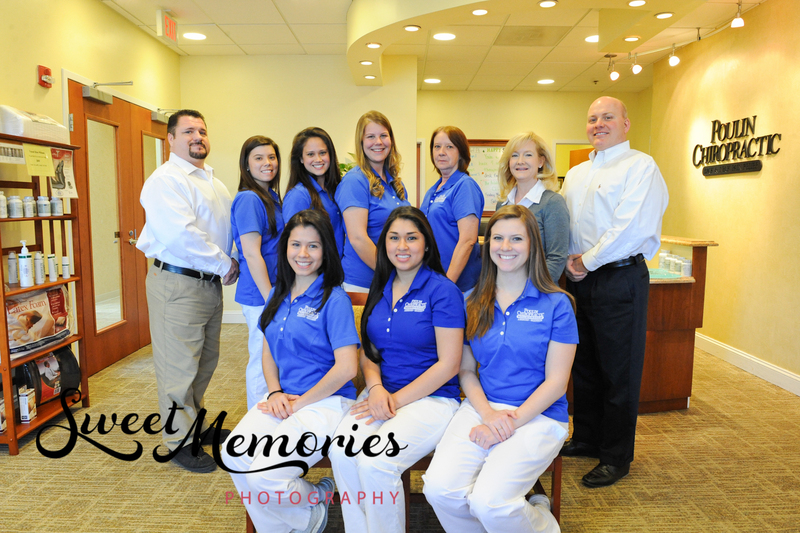 I was able to set up a tripod, adjust my camera settings, and use a remote control to take the group photos.